Where should your group or individual travel go? 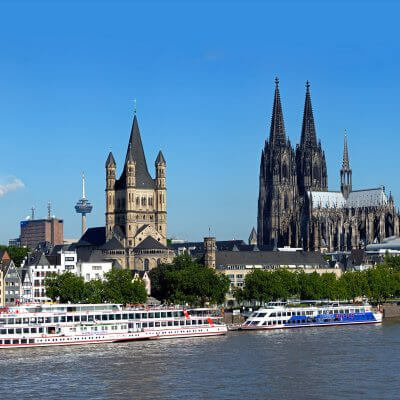 Discover the architectural highlights, which the capital of Germany has to offer. Learn more about the social housing, the regulation of the rental fee and the gentrification. Use a unique chance to compare 2 parts of the city West Berlin with its architecturally valuable buildings and the East Berlin with the so called "Stalinbarock" style on Karl-Marx-Allee. Learn the history of the National Socialism. If we keep our eyes close to the history, we won’t be able to see the present and future. 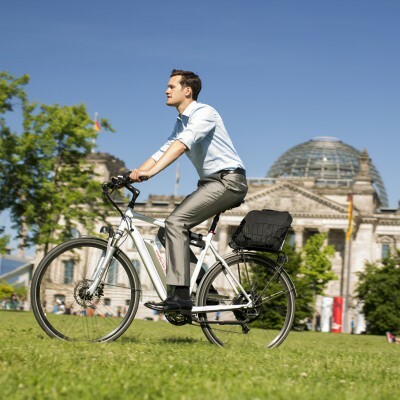 Berlin has a reach history and an efficient way to see it all is to take a bike tour which explores all of the most important landmarks. 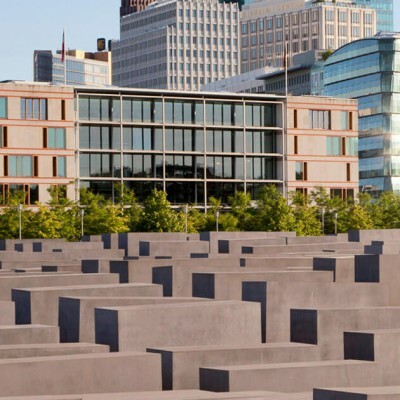 The Berlin Wall bike tour introduces you to a variety of significant locations. 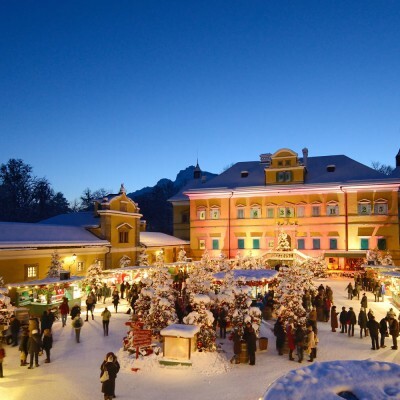 Candles and carols, stollen or gingerbread and grilled sausage - wander through central European Christmas markets trying tasty mulled wine and enjoy the enchanting festive cheer. Travel through the Brandenburg's nicest landscapes, visiting author's homes, literary Museums and places where stories are set. 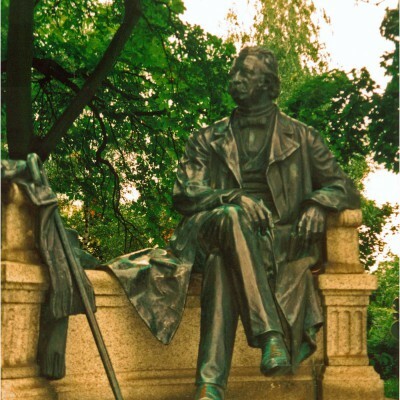 Learn more about the life of the most famous German novelist, Fontane. Where can you learn more about the life of the famous musician? Sure, in the cities where he lived, composed music and became world famous! 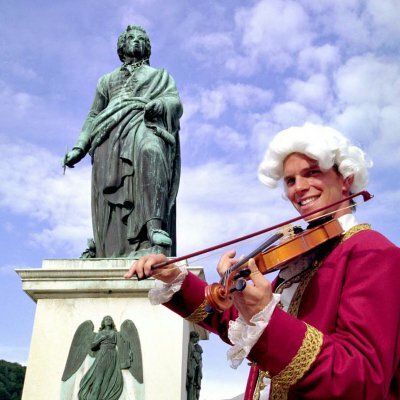 Visit the cities of Salzburg, Vienna and Prague! Discover the Bauhaus cities in Germany! Learn the industrial history touring the unique places and learn more about the architecture. 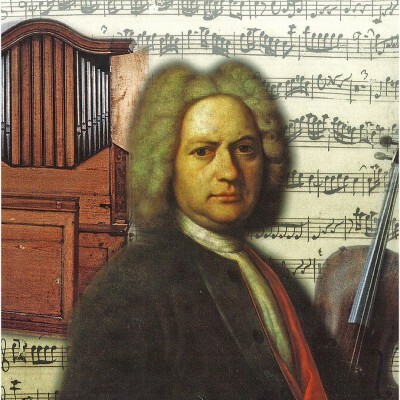 Visiting the places where Johann Sebastian Bach lived and worked is an experience that is offered by the history of music. Take your chance and travel to the most important cities of the Bach history. The Hanseatic League was a 14th to 17th century confederation of merchant guilds and their market towns. Founded in the end of the 12th century by a small group of German towns on the Baltic Sea, the league went on to include some two hundred towns and dominate maritime trade in northern Europe for around four hundred years. 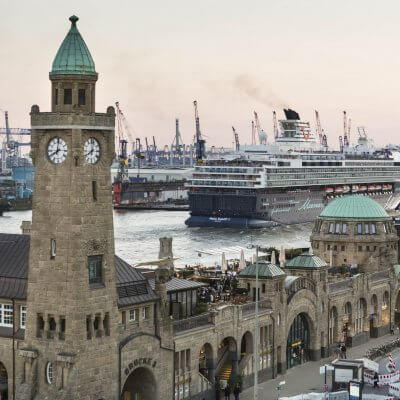 On the tour you visit some of the most important hanseatic cities and learn their history by sightseeing. Germany's Romantic Road takes you on a historical path through Southern Germany and its sights. 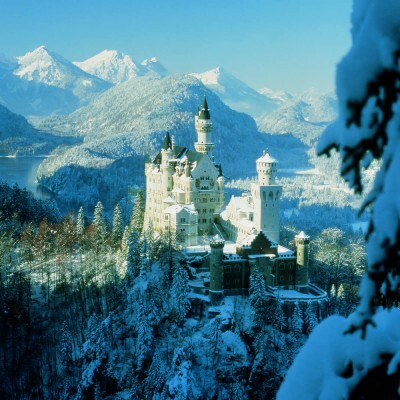 Follow Germany's most famous and popular holiday route. Hirschberger Valley is known with is more than 30 castles and mansions. 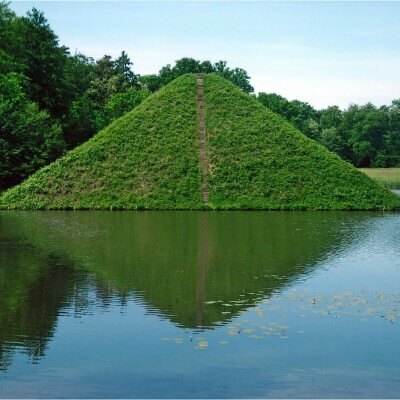 It is believed to be one of the most beautiful natural and cultural landscapes of Europe. The Prussian King Frederick William III chose this region to be one of his summer residences. 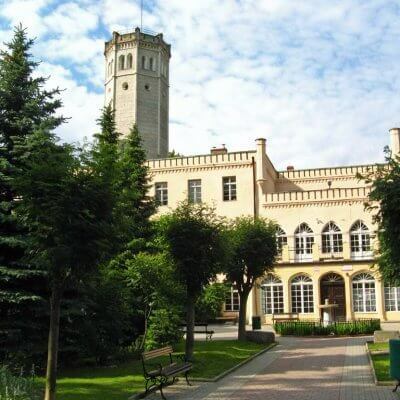 Enjoy your trip to Silesia and learn more of its fascinating history. South Bohemia is a travel paradise whether you decide to spend time sightseeing or relaxing. 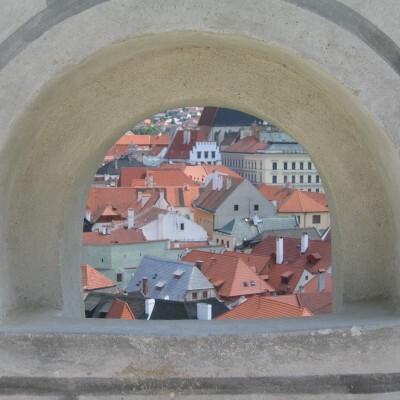 Pay a visit to charming Český Krumlov, magnificent České Budějovice and romantic Hluboká. The Bauhaus is celebrating its centenary in 2019. 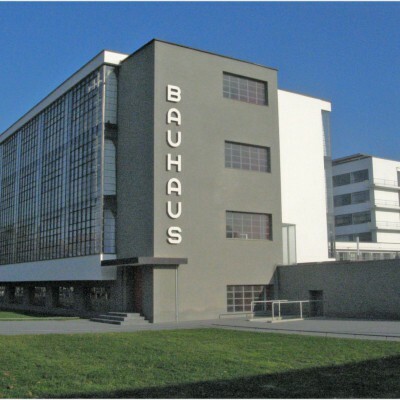 Learn more about the Bauhaus sites in Germany and explore one of the iconic architectural movements of the 20th century. The central Rhine valley offers more castles, chateaux and ruins than any other region in Germany. On average there is such a building every 2 kilometres. Several centuries later, provincial sovereigns built Baroque seats beyond the narrow valley. Their summer residences including the vast parks are especially attractive. Enjoy your journey through the land of castles and rivers. 2020 Oberammergau Passion Play - this legendary event is hosted just once every ten years. Here an entire village has been re-enacting the last five days in the life of Jesus Christ since 1634. An experience you'll remember for a lifetime! 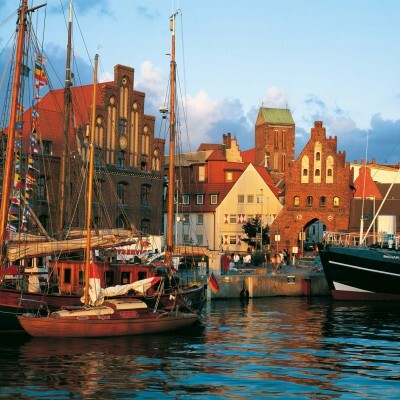 Discover the history of the Hanseatic League and the beautiful cities of Northern Germany. Enjoy the flair and the unique charm of the Hanseatic cities on your tour. Pay a visit to the Harz Mountains, the region full of dark forests, rushing streams and UNESCO sites. Enjoy a great combination of culture and nature! Pay a visit to the Southern Poland, the region full of UNESCO sites und nature beauties. Enjoy a great combination of culture and nature on your tour! This 4-day tour with its comprehensive itinerary, wealth of tours and visits to museums and exhibitions is dedicated to the life of Martin Luther. Explore the most important stations in the biography of the Reformer – Eisenach, Erfurt, Eisleben, Torgau, Wittenberg and Leipzig. The most extensive sight-seeing "Reformation English Tour". This 7 days tour takes you into the life and times of Martin Luther. 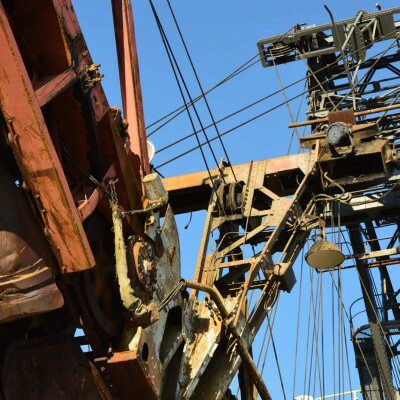 Get to know the places of living and work of the famous Reformator in Thuringia, Sachsen-Anhalt and Saxony. Our experienced tour guide will accompany you during the trip. Experienced tour guide throughout the whole trip. Luther - Das Fest. Historienfestspiel in der Lutherstadt Eisenach. 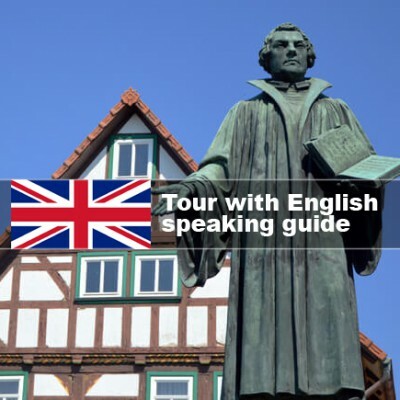 A group trip with a professional English speaking guide on the trails of Martin Luther, visiting places such as Eisenach, Erfurt, Eisleben, Torgau, Wittenberg and Leipzig. Martin Luther and the Reformation he sparked have changed Europe radically. 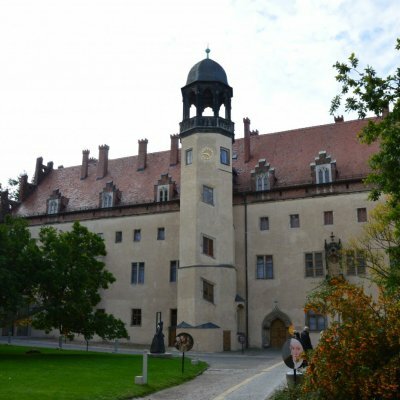 On this tour you can experience the most important sits where Luther lived and worked, enjoy fascinating exhibitions about the Reformation and look at extraordinary exhibits dating back to that time. Naumburg will be your base for this tour of several towns and cities. Naumburg itself, a cathedral town in the south of Saxony-Anhalt, has also an important place in Martin Luther’s biography. 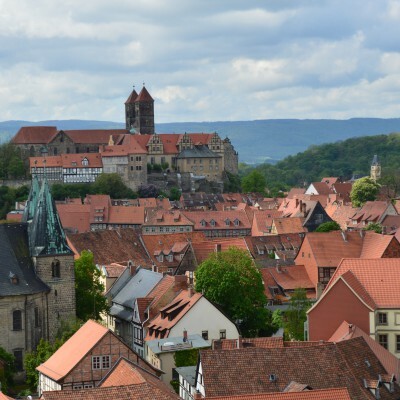 From your hotel in Naumburg you will set off on your daily tours of discovery to Eisenach, Mansfeld, Eisleben, Wittenberg, Erfurt and Leipzig. Discover the Bauhaus architecture, delightful cities of Dresden, Berlin and Potsdam! 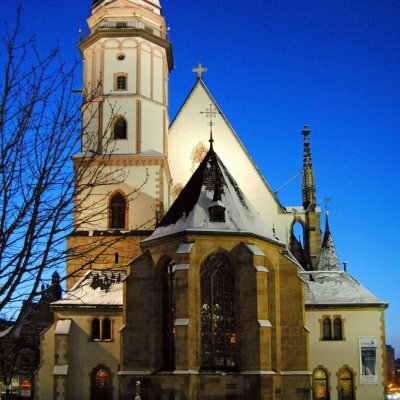 Learn more about the history of the Reformation and Martin Luther in Wittenberg and enjoy Germany's popular UNESCO World Heritage. 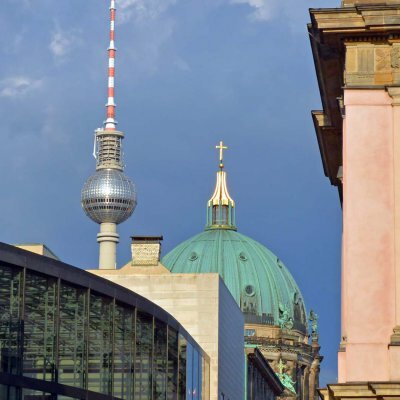 Come to see the river and the Isle of Museums in Berlin! Member of the initiative Service Quality Germany to improve the service of German companies. We also have signed the Code of Conduct for customer-friendly marketing on the Internet. Secure transmission of your data in the Internet by encryption via SSL connection. We are the tour operator for Group trips & Individual trips when it comes to tailor-made travel offers & travel arrangements tailored to your needs. compact tours - as an expression of our company philosophy - stands for the planning, organization & successful execution of package tours for Travel groups and individual guests. We offer a compact implementation of all Since the company was founded in 1994, we have been enthusiastic about our customers' wishes for the "best time of the year". Customer orientation to our profession. Meanwhile, more than 35,000 guests annually trust in the efficiency of our company - among them a large number of well-known major organizers.